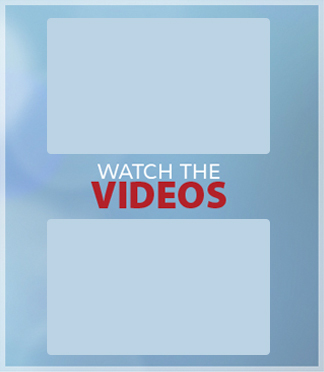 Each year the Hillsdale High School Foundation (HHSF) seeks financial support to sustain Hillsdale High School’s unique academic environment of Small Learning Communities (SLCs), a model that provides a personalized, rigorous and engaging education. The Foundation is committed to bringing together Hillsdale’s parent, alumni and the business communities for the benefit of all students at Hillsdale High School. 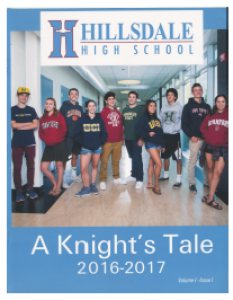 You can read and download a copy of this year’s A Knight’s Tale”, the story of today’s Hillsdale High School and its students. We encourage you to support these businesses that have generously donated to HHS.